Child Support is a topic that comes up often. Some customers ask about it up front; others don’t mention it until the end. But it’s central to every case which involves children. Child Support is considered a Right to the Kids. Here in Florida, every parent has a duty to provide for his or her kids until they reach the age 18. However, that responsibility can extend to age 19, if the child is in high school and is expected to graduate. 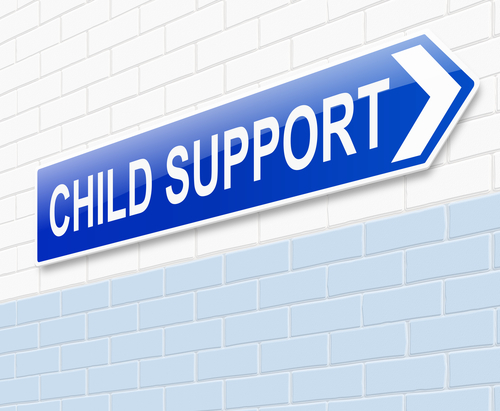 Paying support cannot be waived, although back child support can be waived under certain circumstances. Child Support is like putting numbers into an algorithm. In addition, the Court may look at a few other things. These include medical and dental bills, special needs, such as occupational therapy for an autistic child, and the age of the children. On this last point, older children are deemed to have more needs. Determining the income of each parent is paramount. Child support is primarily determined by income and the amount of parenting time each parent has. So ensuring that each parent’s income is accurate is important. The hardest cases are where one parent is self employed. How do you prove the income, for example, of a handyman? Or a self employed insurance agent? The answer lies in the details — bank statements and monthly expenses are a good start. Other things to consider are the person’s assets and spending habits. Tax returns are often of little value, as they include deductions which differ from how child support is calculated. We have handled thousand of child support cases over the years, and no two are the same. Each family comes with a unique set of circumstances. Accuracy is vital to getting the number right.